and Quality throughout our product line. 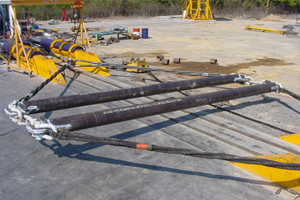 Since 1951 Yarbrough Cable has become a trusted supplier to the heavy lift industry world wide. 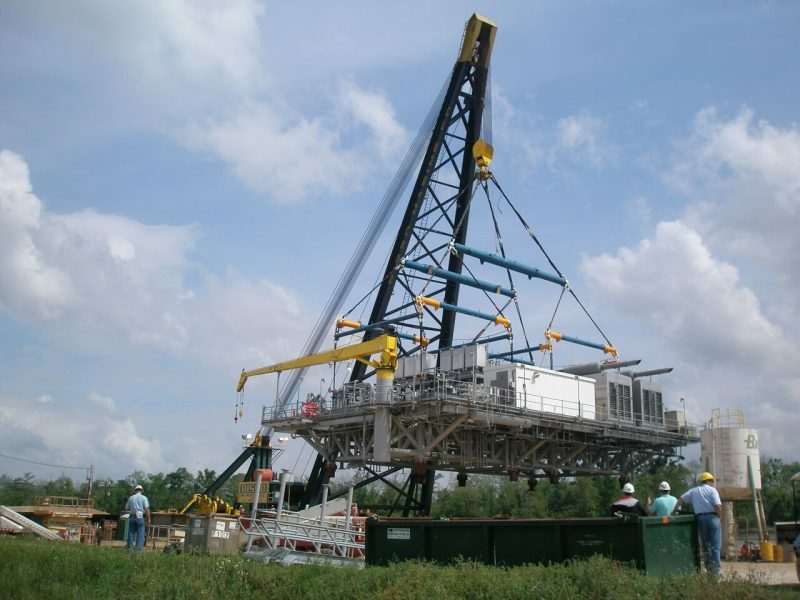 Executing projects of various sizes. From small personal projects to building mega build of grand scale. Quality throughout our product line. 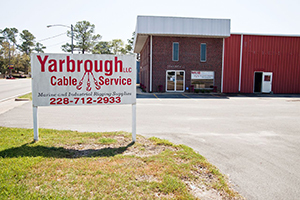 Founded in 1951 to serve the lifting needs of the Mid-South, Yarbrough Cable has since become a trusted supplier to the heavy lift industry world wide. 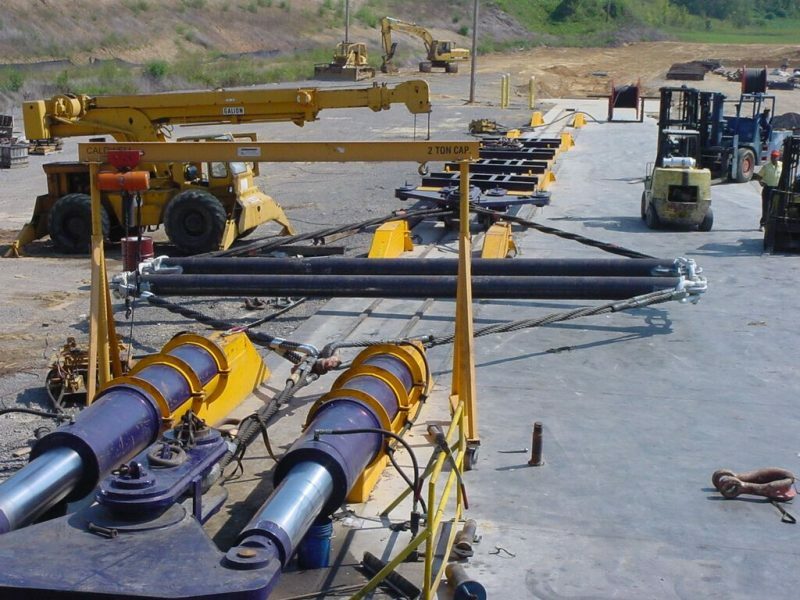 Founded by Jim Yarbrough on the principles of Pride, Integrity and Quality Yarbrough Cable has provided below-the-hook rigging equipment on some of the largest lifts around the globe. 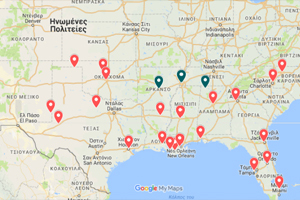 Yarbrough carries wire rope inventory from 1/16” up to 4 ½”, in addition to a wide variety of fittings and can install spelter, swage, or wedge sockets of all types. Yarbrough makes wire rope slings of all types, specializing in single-part, 3-part and 9-part braided eye & eye slings. Various fittings and sling configurations are available, including thimble eyes, sliding chokers, and multi-leg bridles. 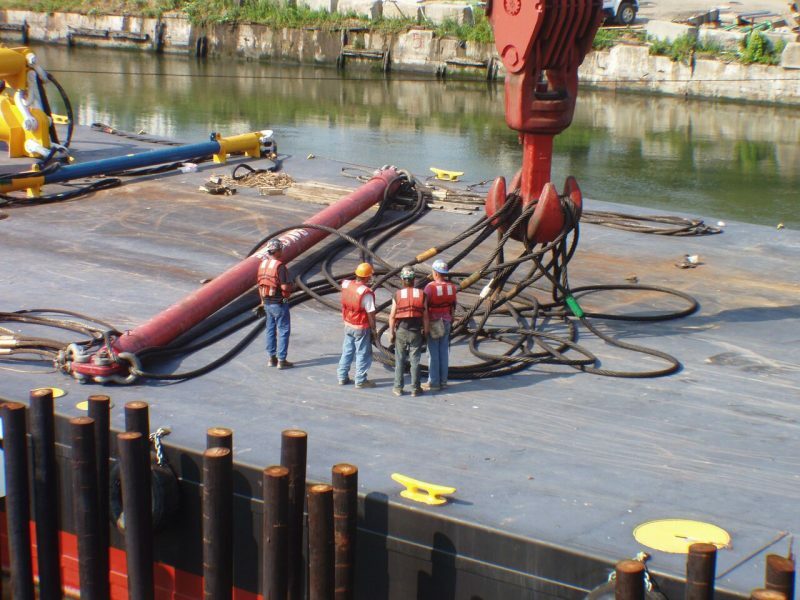 Whatever your needs, Yarbrough’s staff of trained rigging professionals will work with you to design and fabricate wire rope rigging custom-fitted for your application..
Yarbrough has an inventory of high performance fiber slings and as a SlingMax dealer, manufactures polyester round slings, and Single Path and Twin Path synthetic slings. A Crosby distributor for over 50 years, Yarbrough carries a complete inventory of Crosby products. 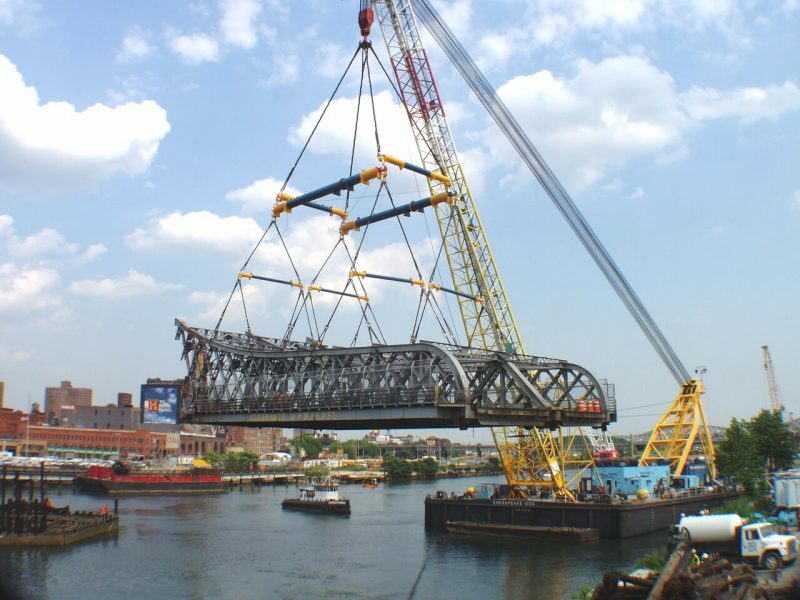 In addition, Yarbrough has inventories of chain, chain slings, sheaves, blocks, shackles, chain hoists and come-alongs of all sizes. 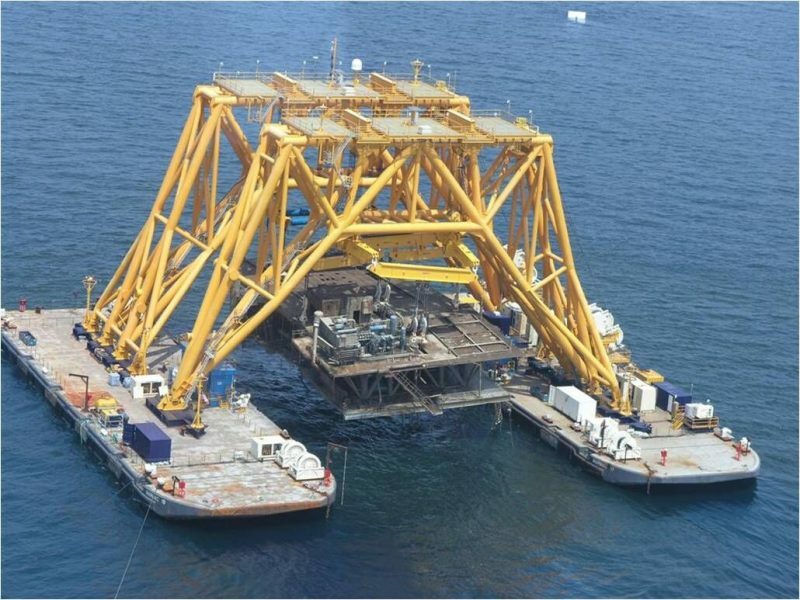 Whether you need a single hook or a complete suite of rigging, Yarbrough has the inventory and availability to make your next project a success. 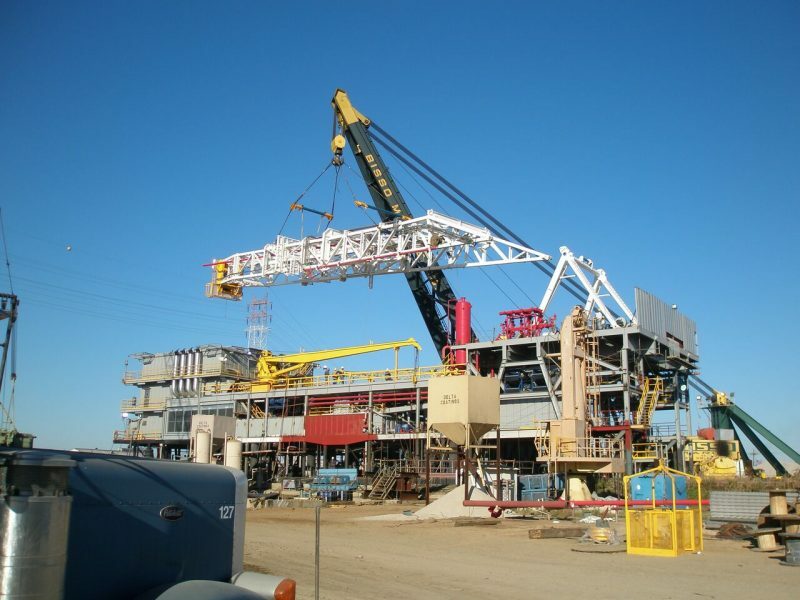 Yarbrough’s 1300-ton capacity test machine can proof test all of our rigging products as well as provide proof testing services on other lifting devices such as spreader bars, load blocks, ladle hooks and custom rigging tools.